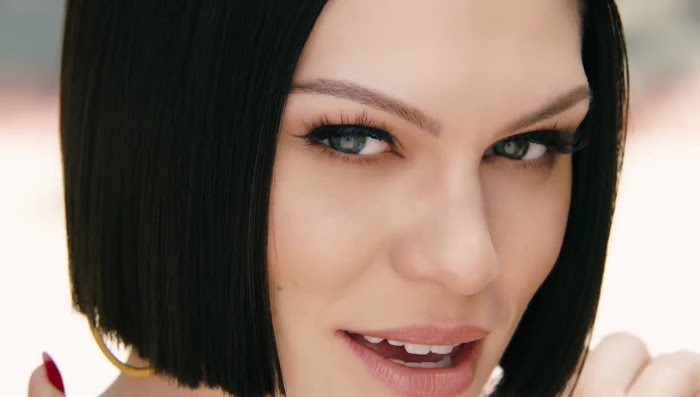 Jessie J - Flashlight, watch music videos from youtube for the song Jessie J - Flashlight. The song is first sung by Barden University freshman Emily (Hailee Steinfeld) for her audition into the Barden Bellas, who have been suspended from competition. Emily explains that she writes songs to compensate for her anxieties, in this case, leaving home. Emily sings the song again later during the "Riff Off" which, due to it being an original song, causes the Bellas to be disqualified. Upon learning that Emily writes her own songs, Beca (Anna Kendrick) offers to work with her on it and record the song in a studio. At the climax of the film, the Bellas incorporate "Flashlight" into their World Championships setlist.